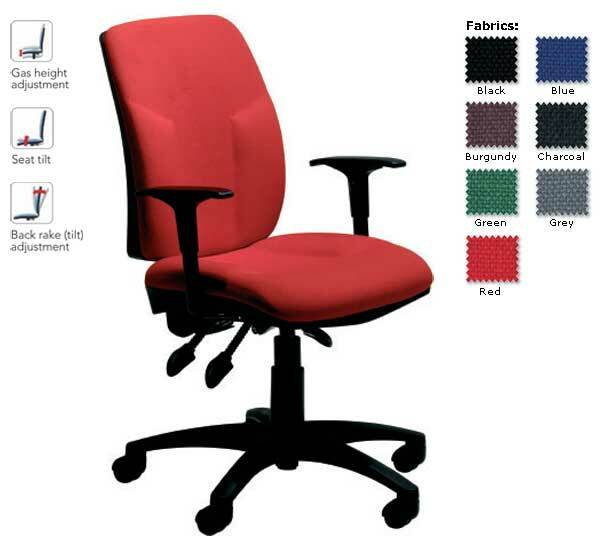 The Task range of seating is an affordable range of multipurpose furniture for your office. 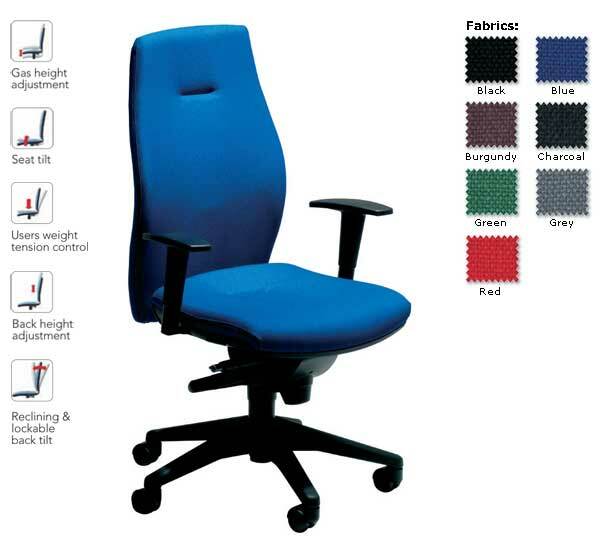 Employers have realised that a good chair really does make a difference. 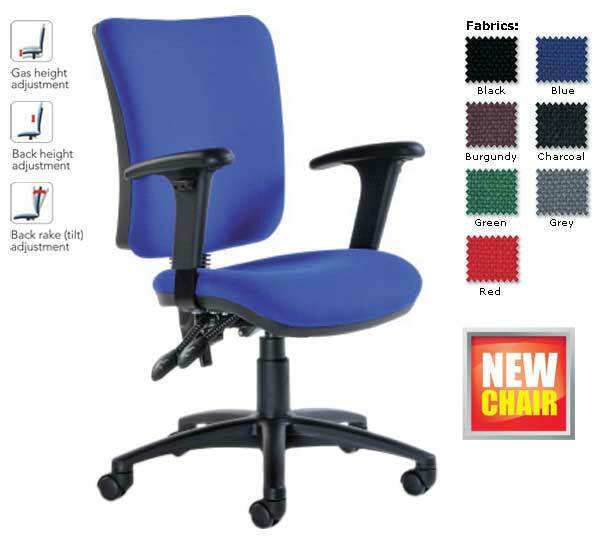 You need great back support and the all-important preservation of your lumbar area during the years you will be seated at your desk or in front of your computer. 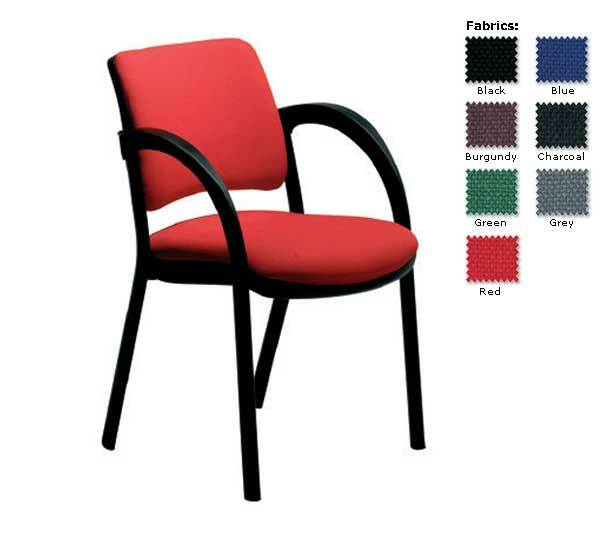 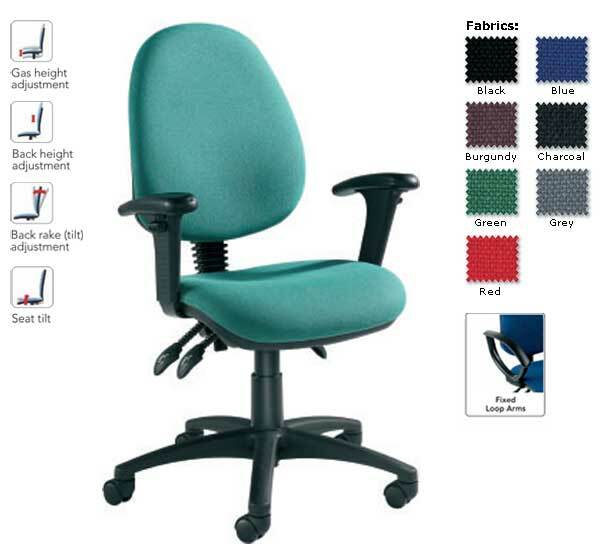 We have a wide range of chairs available for all office environments with that in mind. 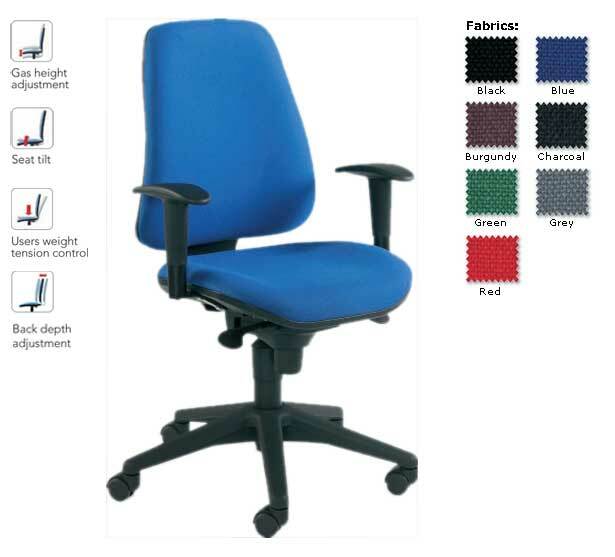 Our Task chairs are ergonomically designed.